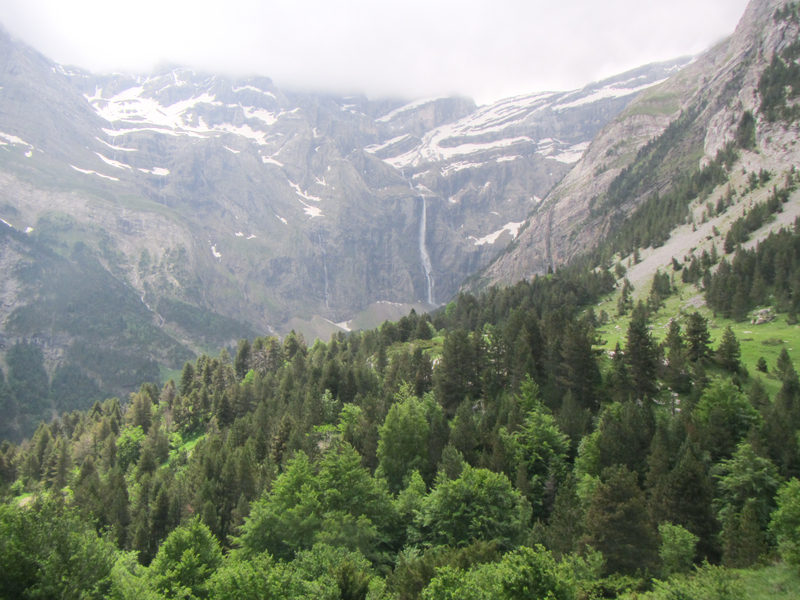 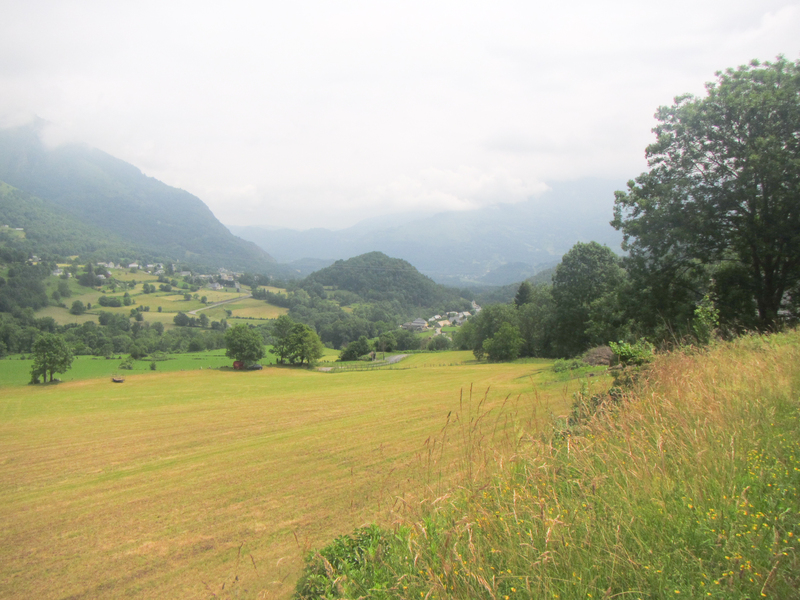 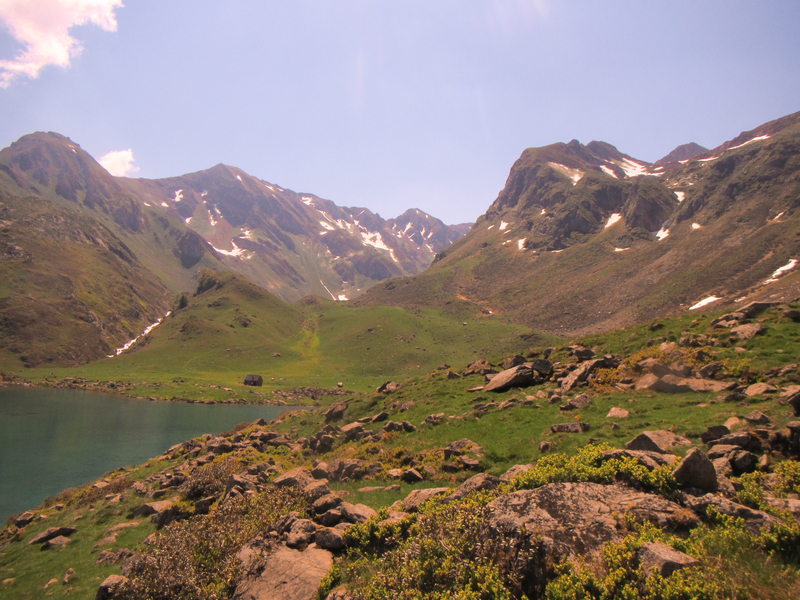 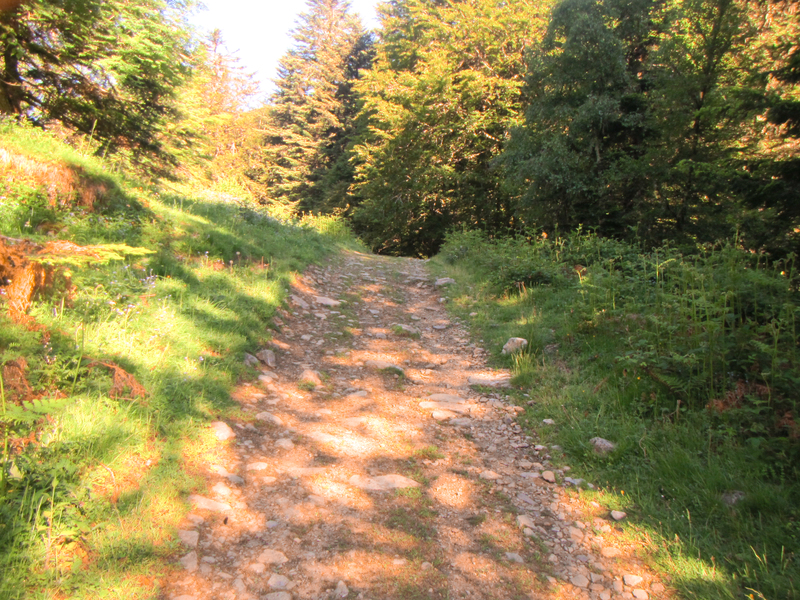 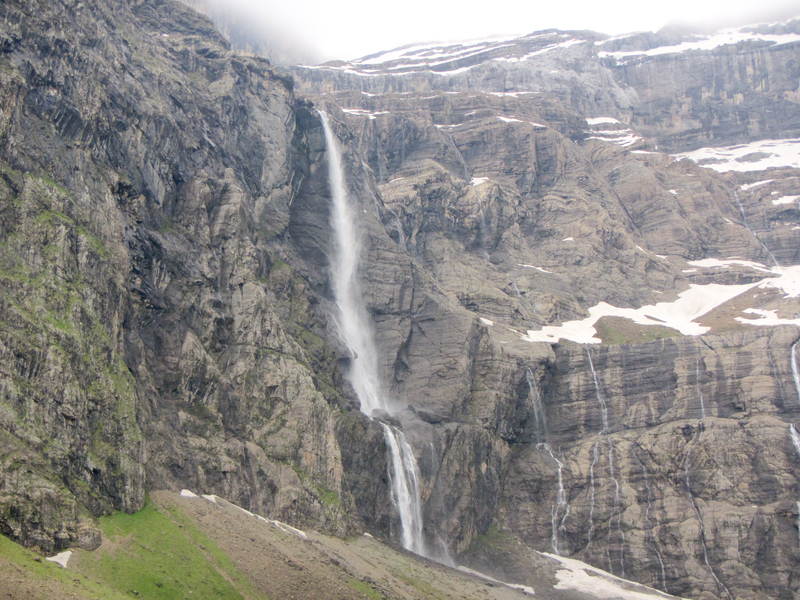 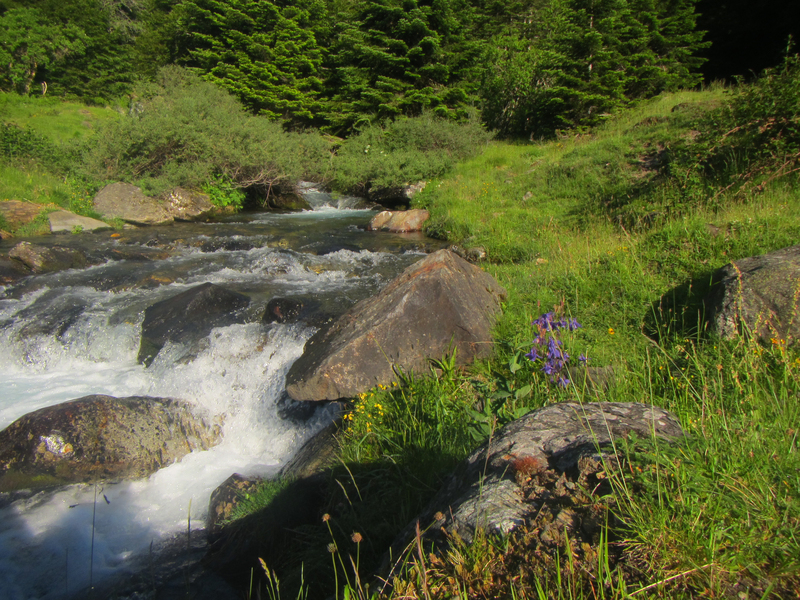 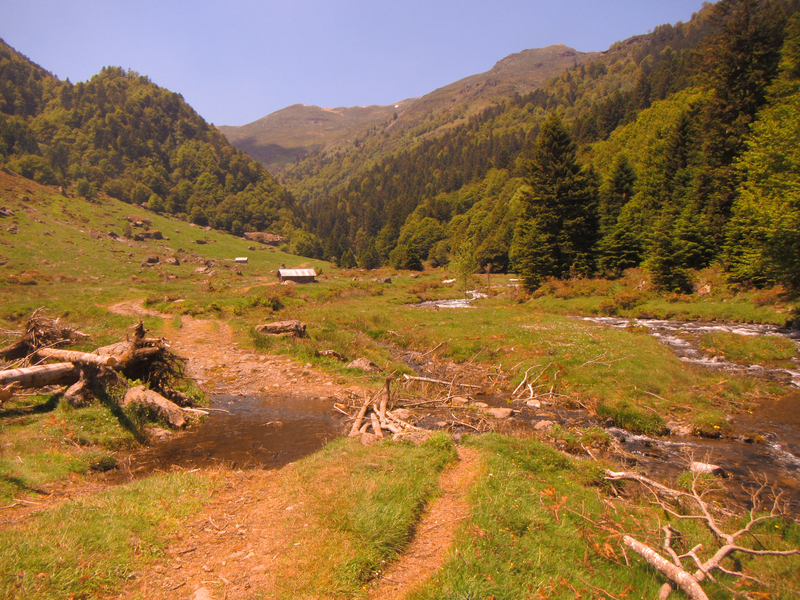 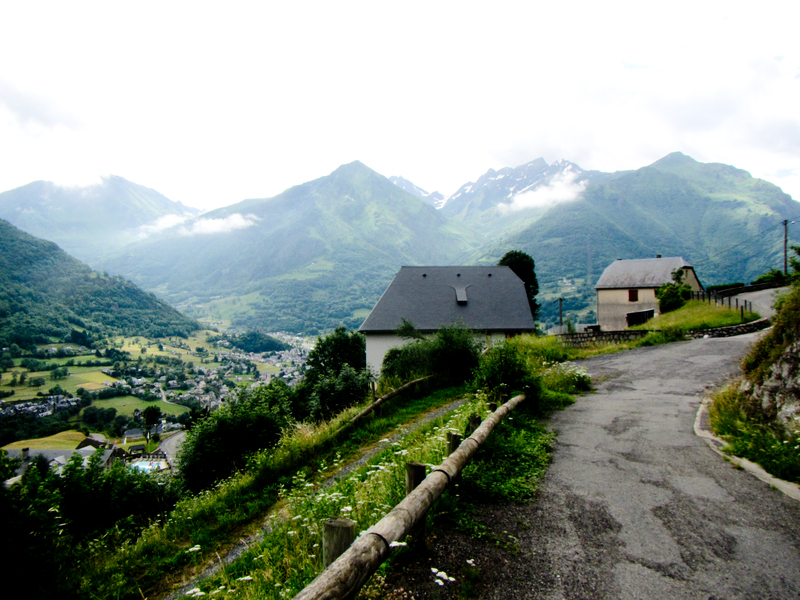 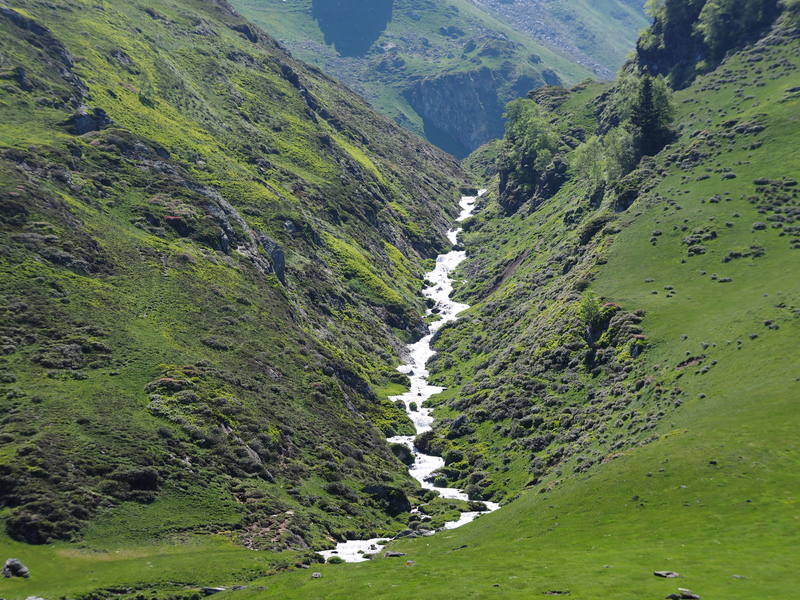 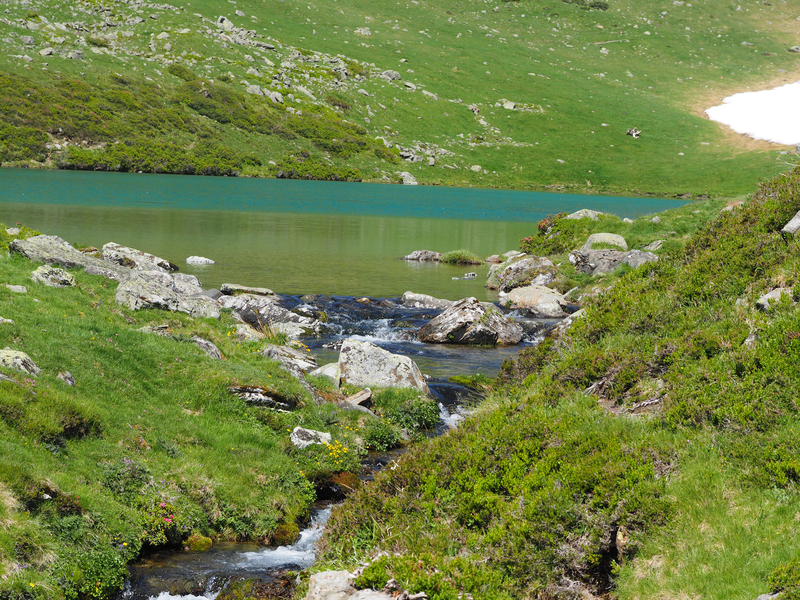 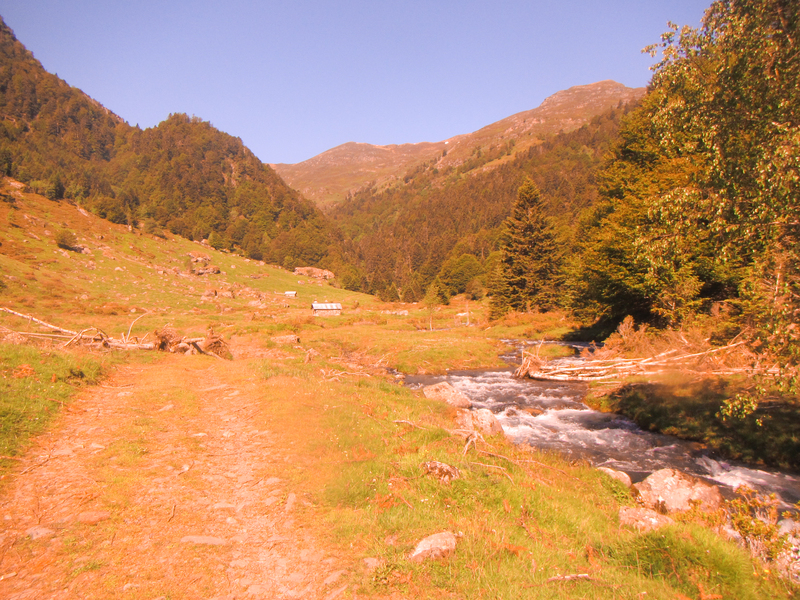 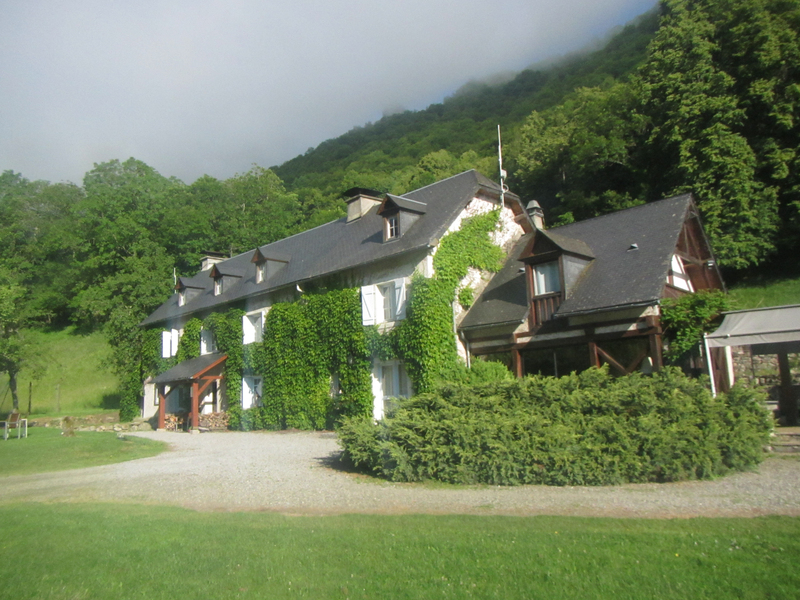 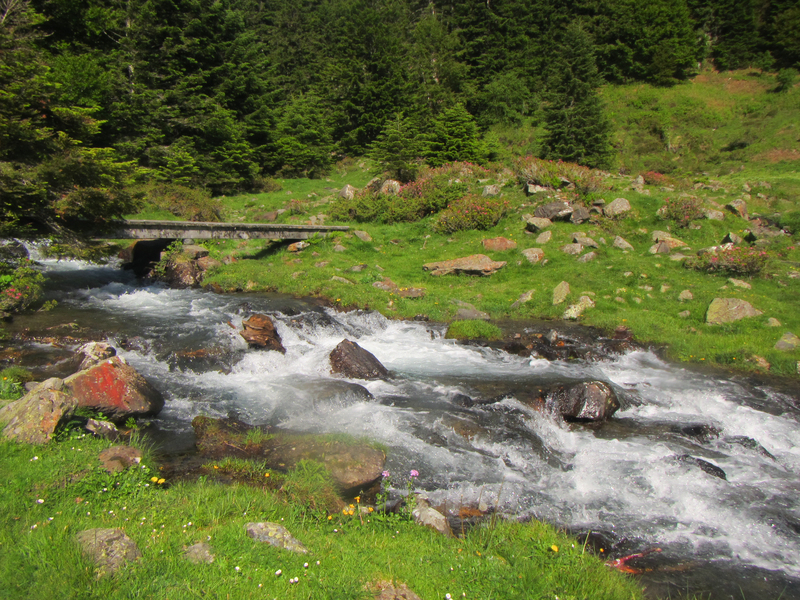 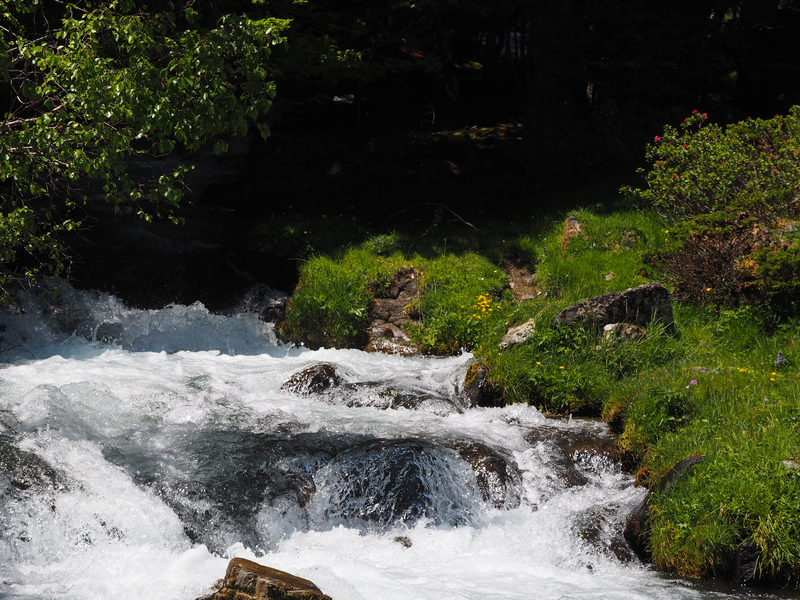 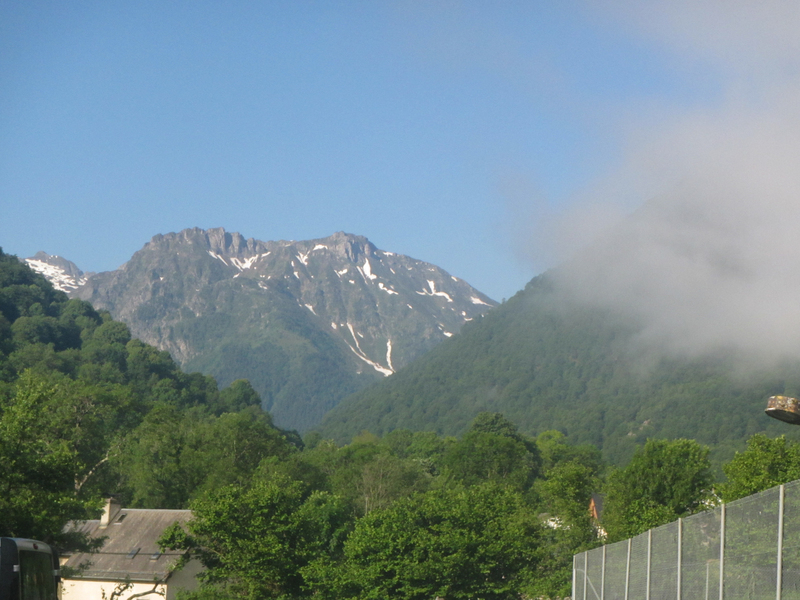 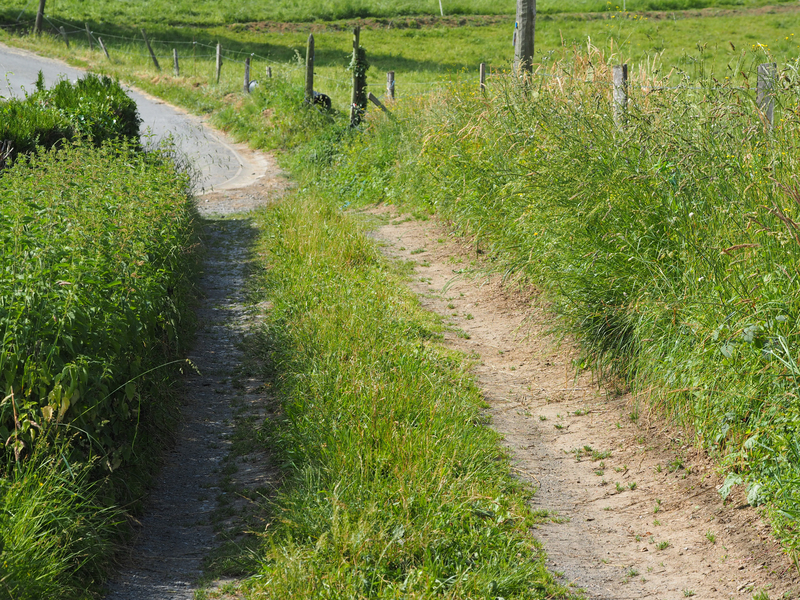 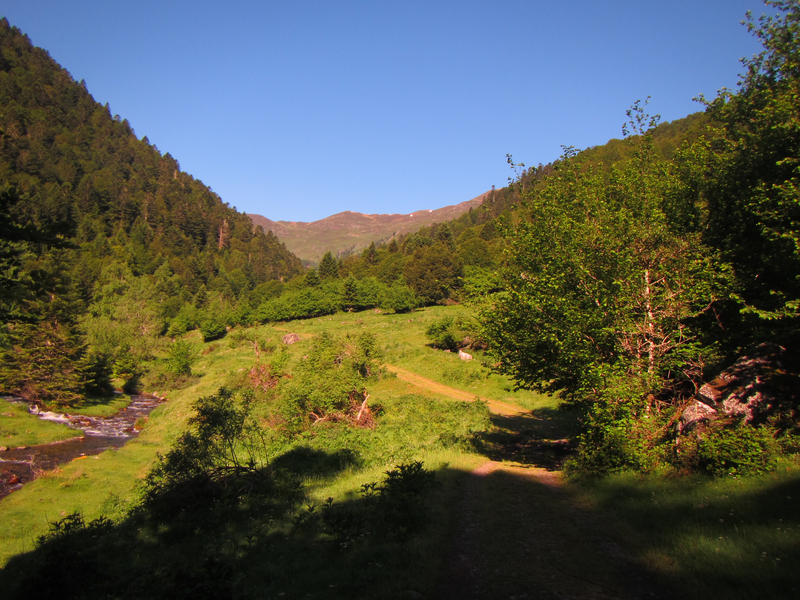 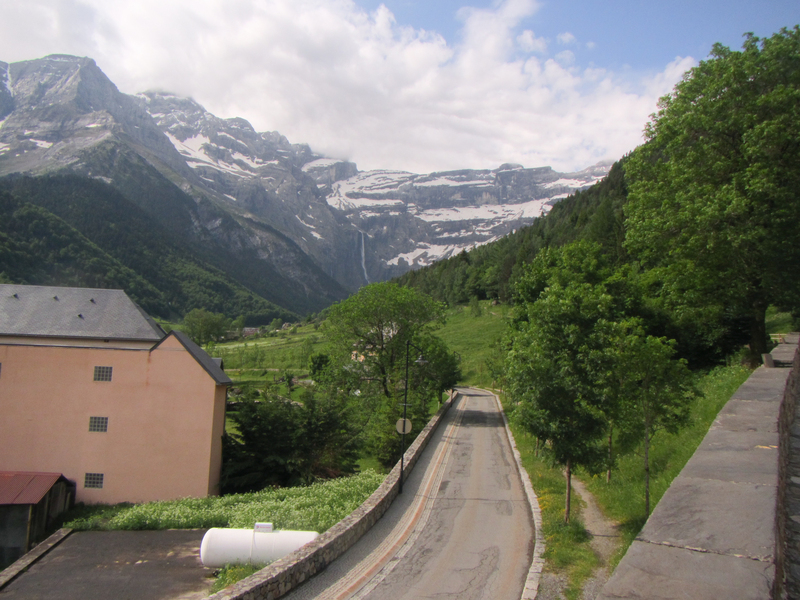 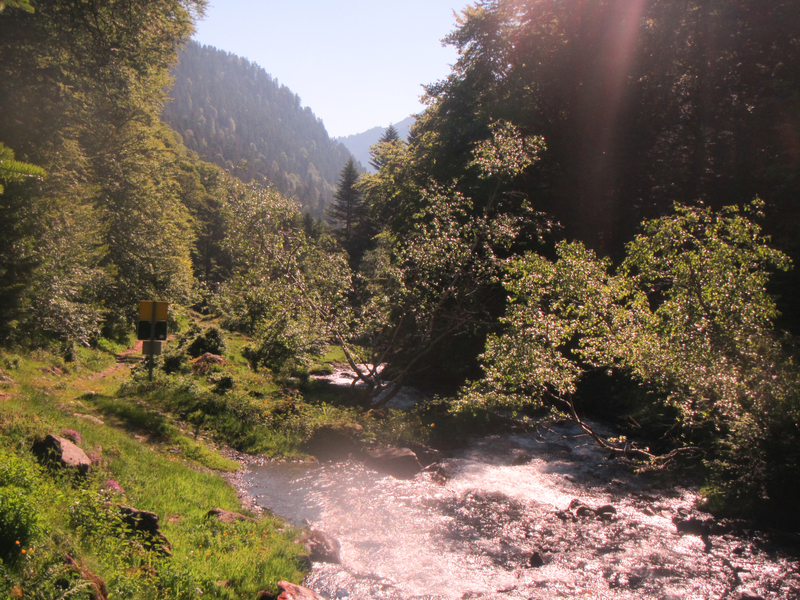 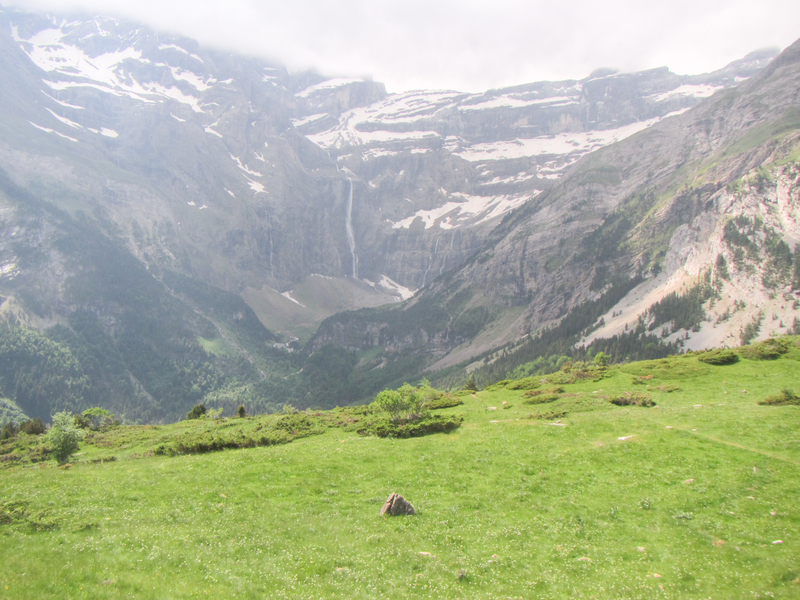 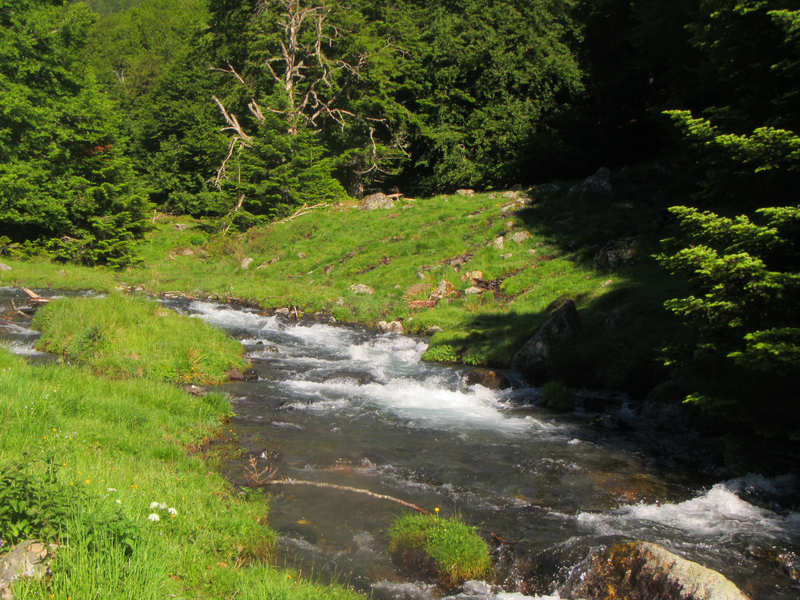 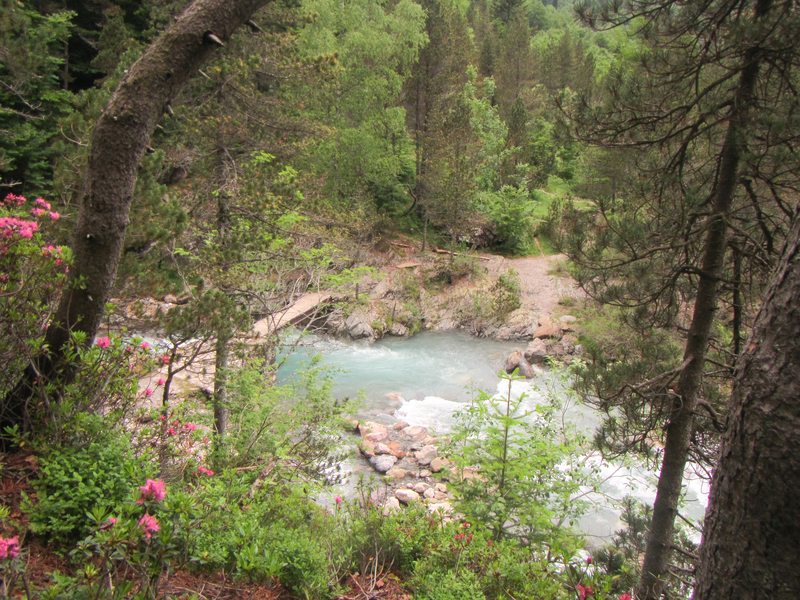 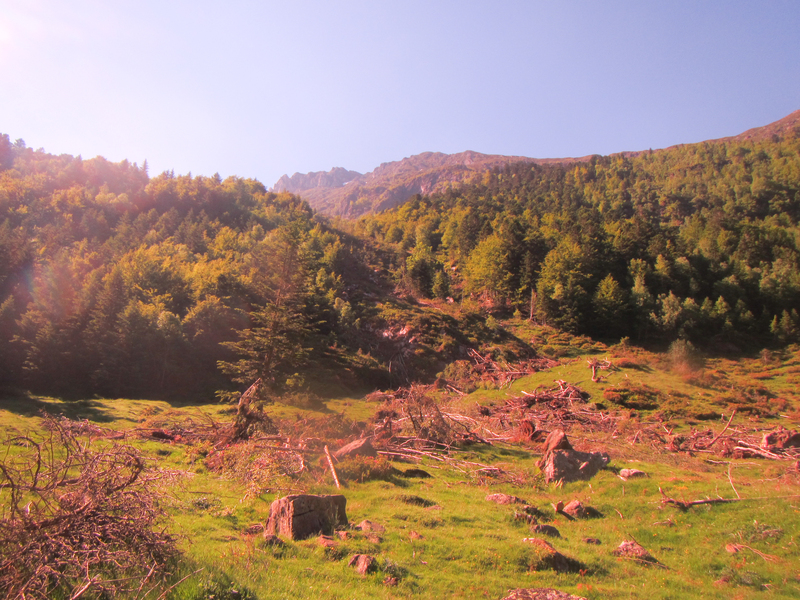 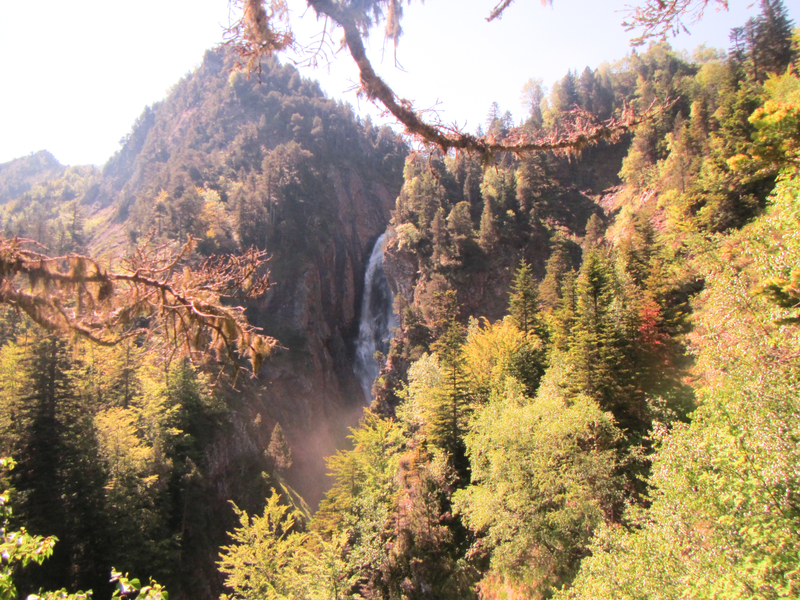 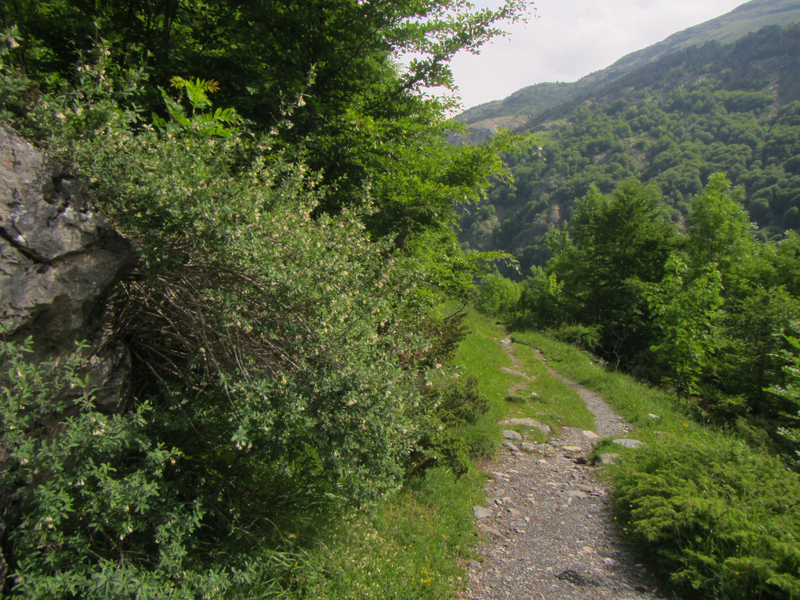 A self guided walking trip to the French Pyrenees. 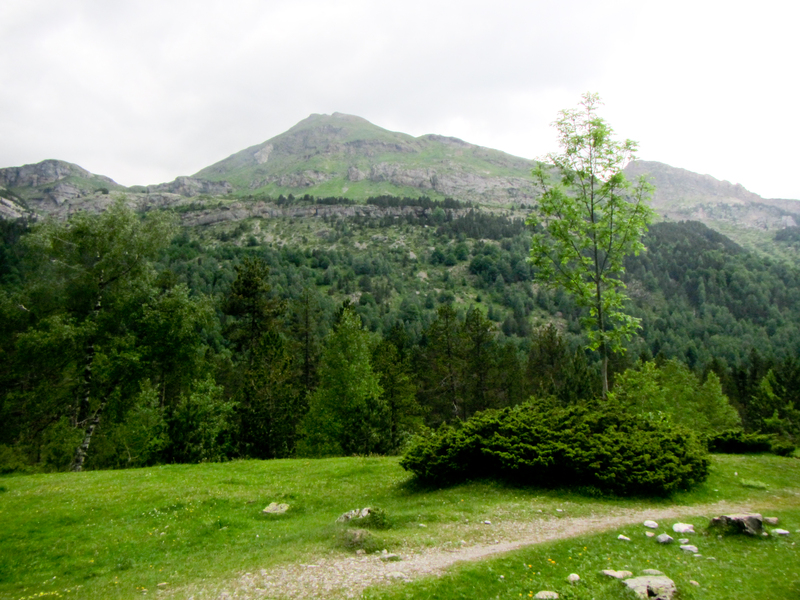 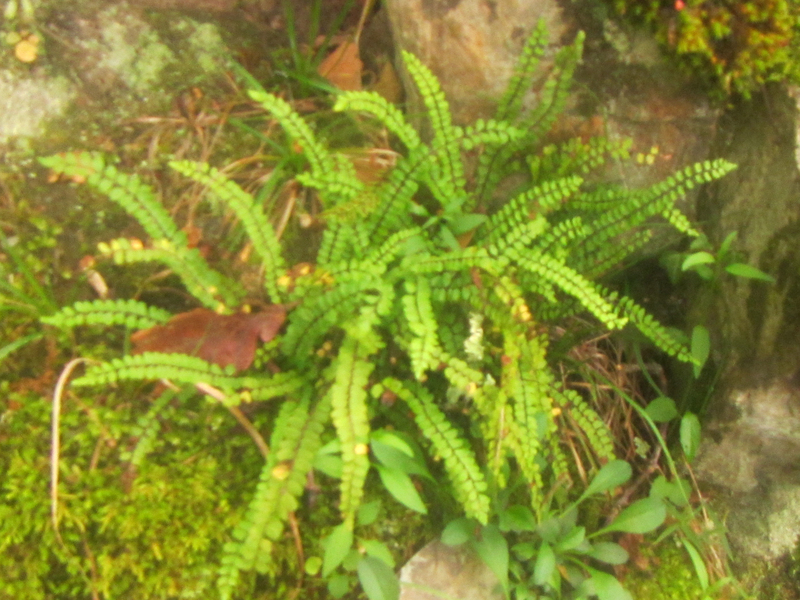 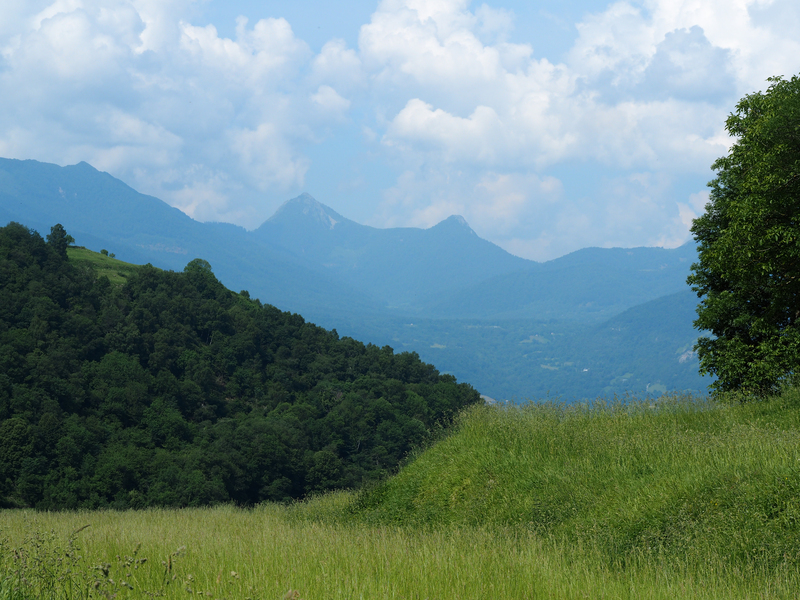 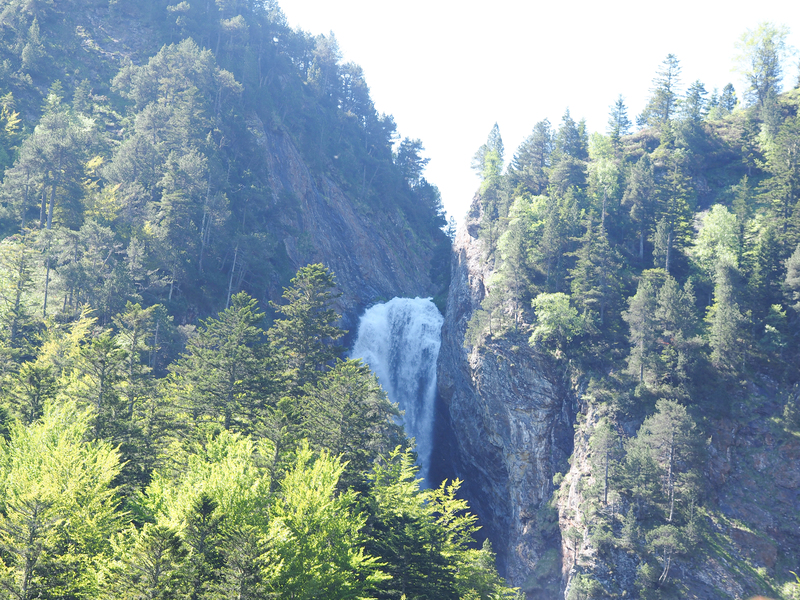 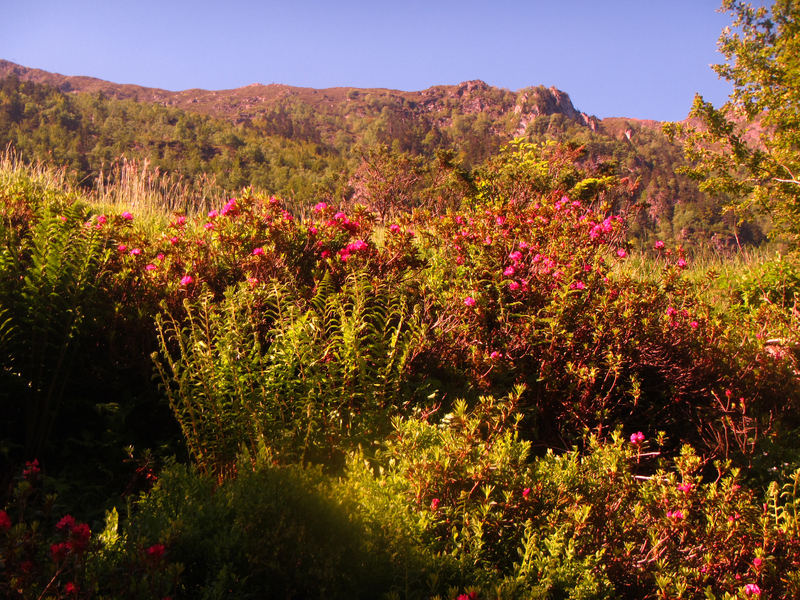 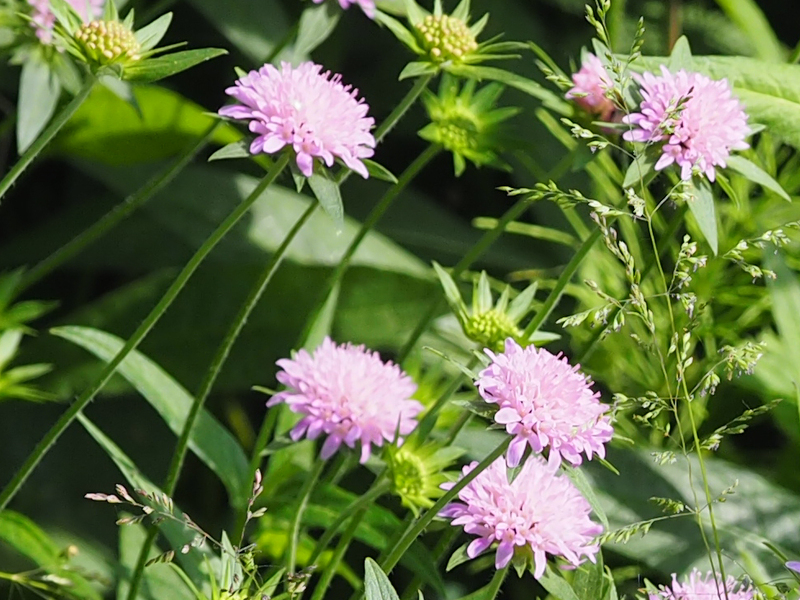 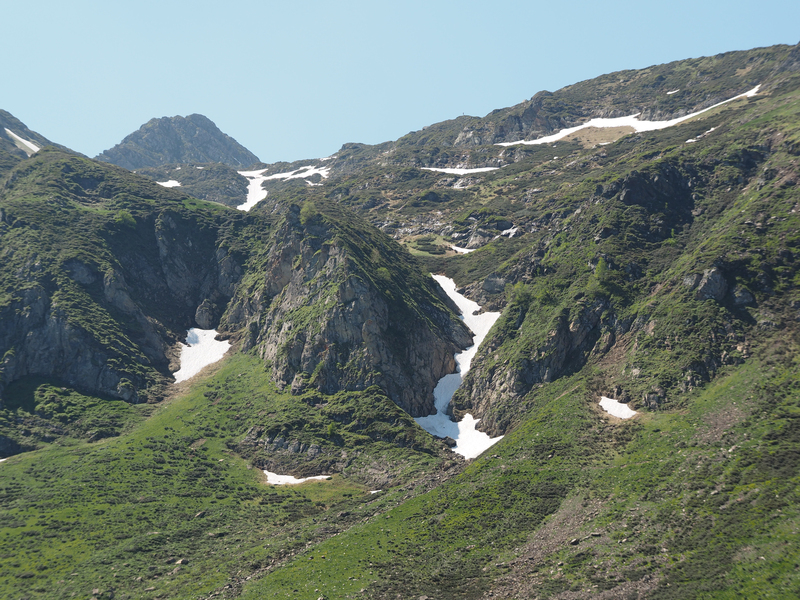 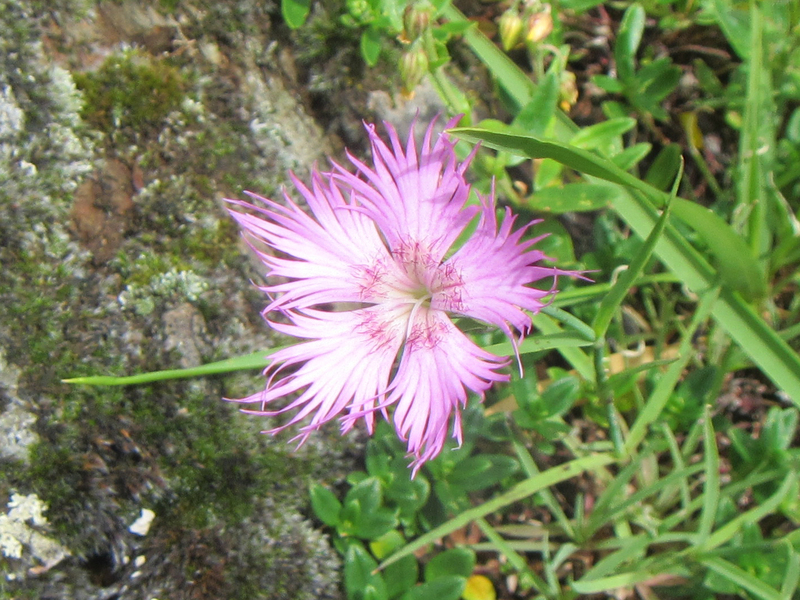 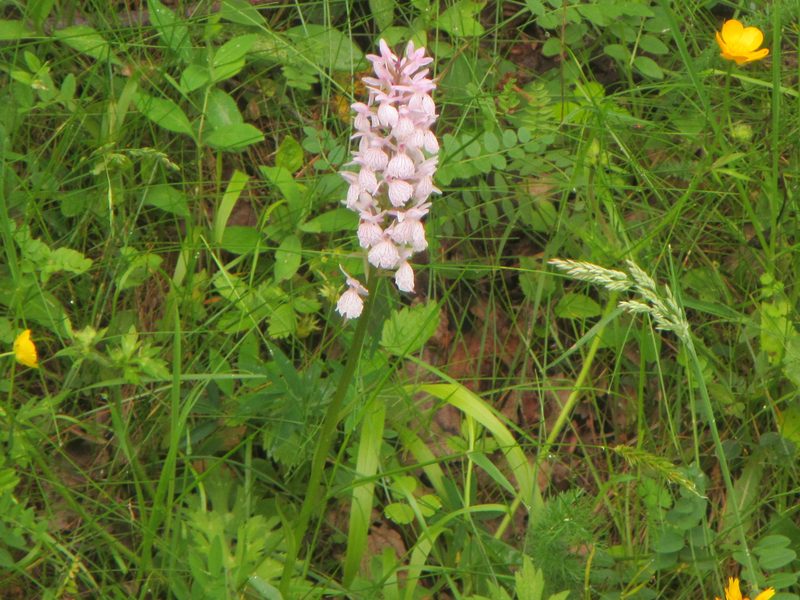 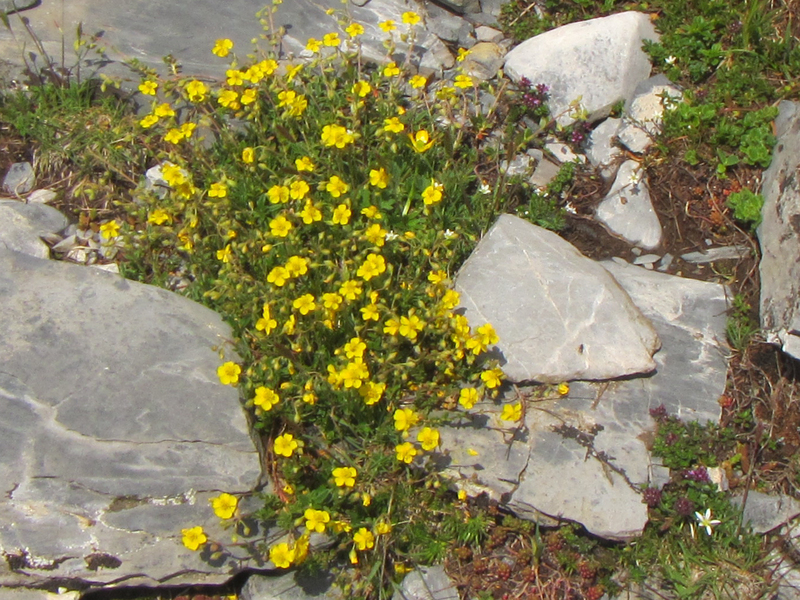 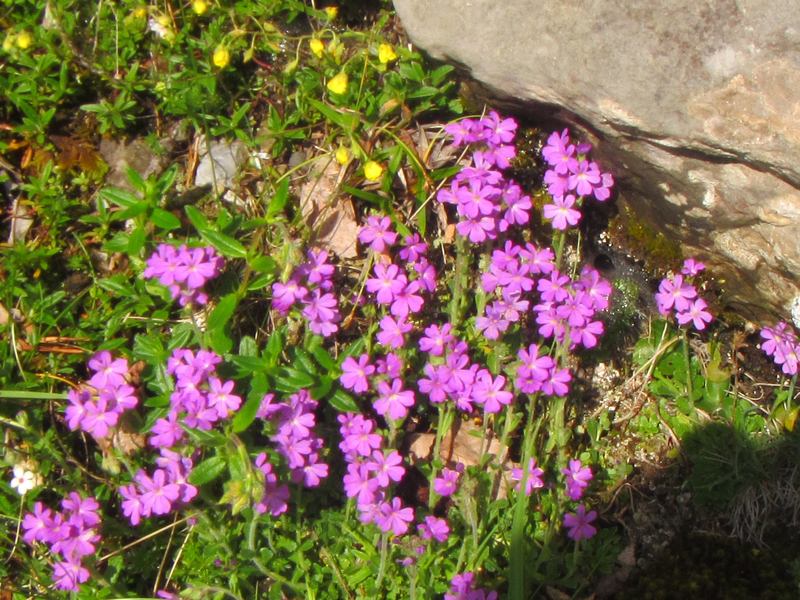 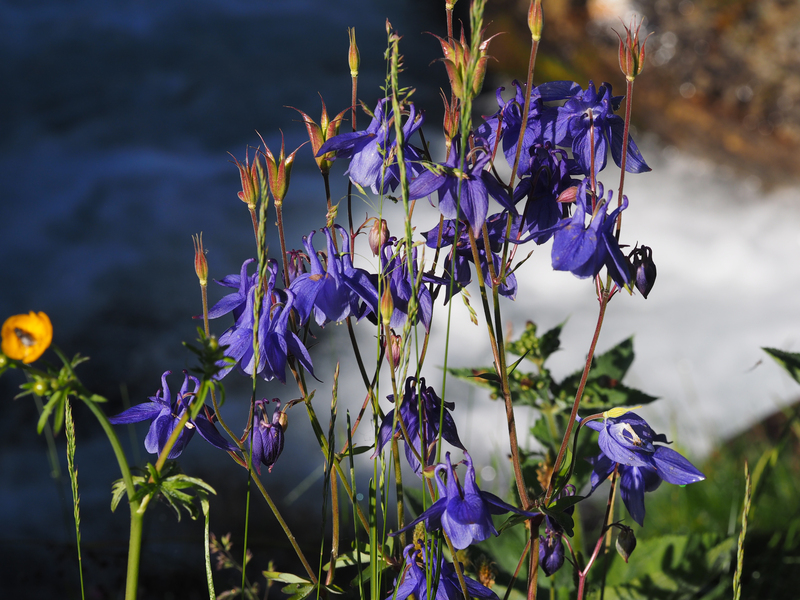 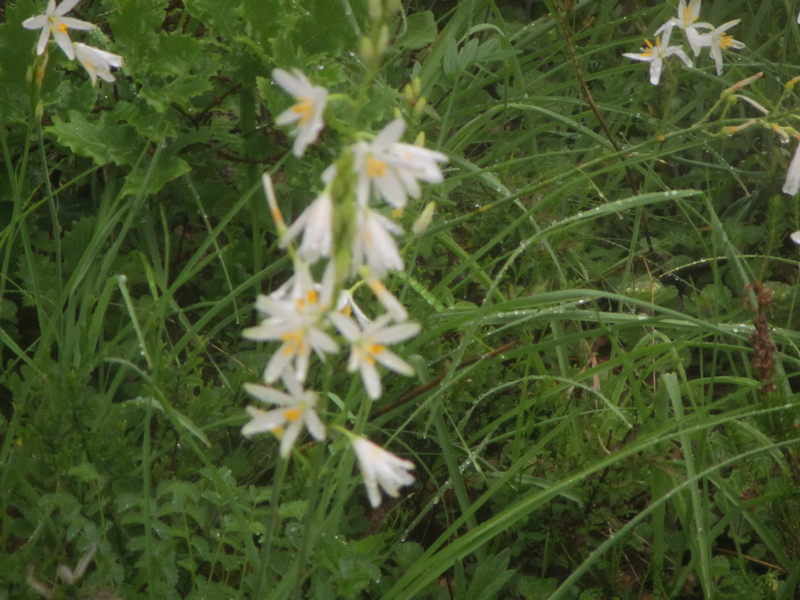 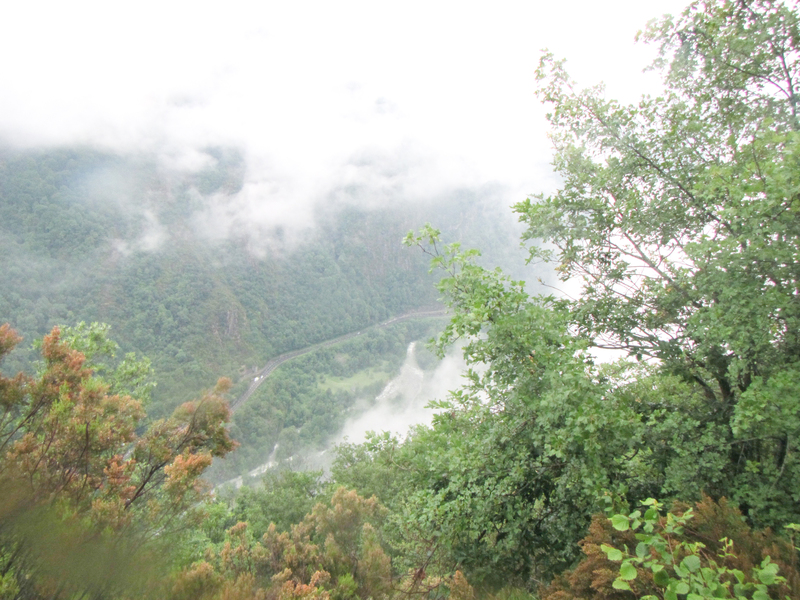 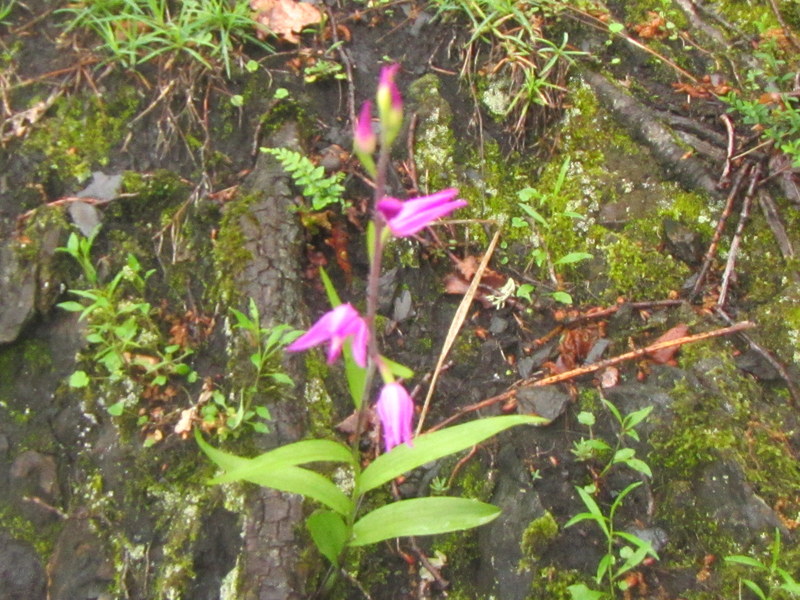 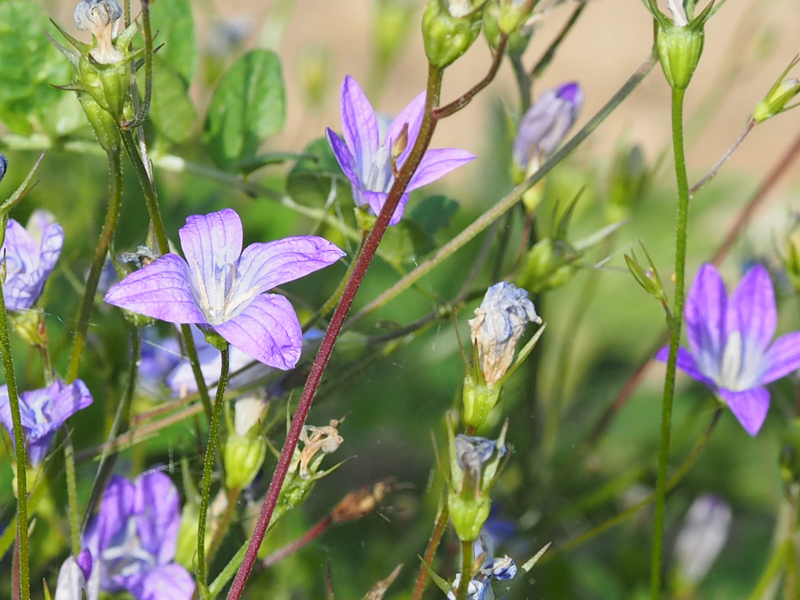 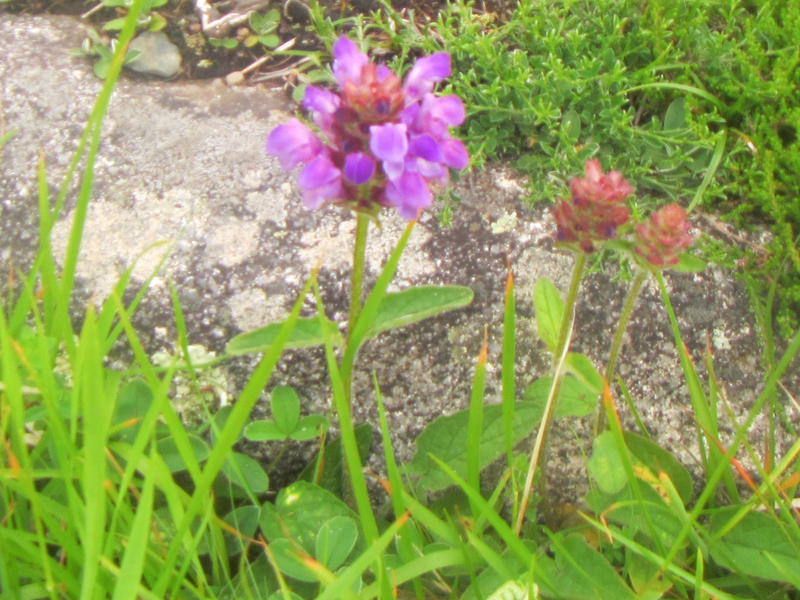 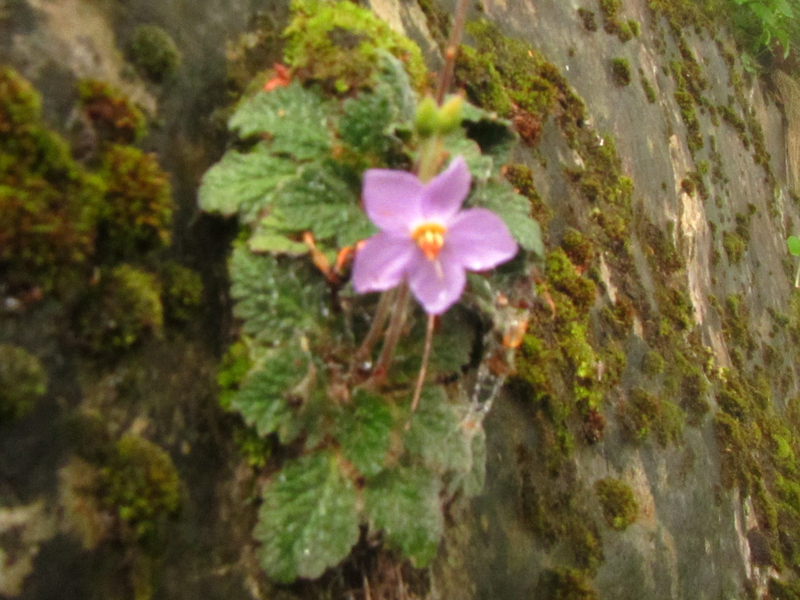 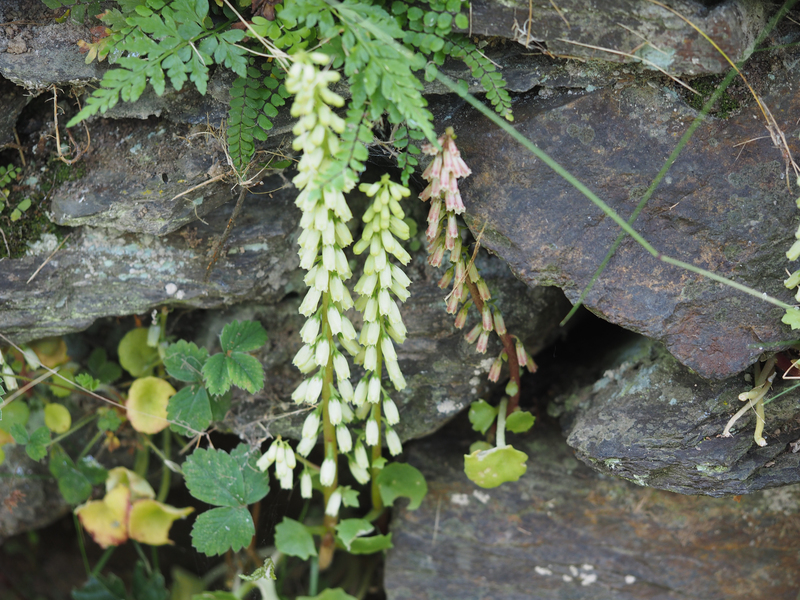 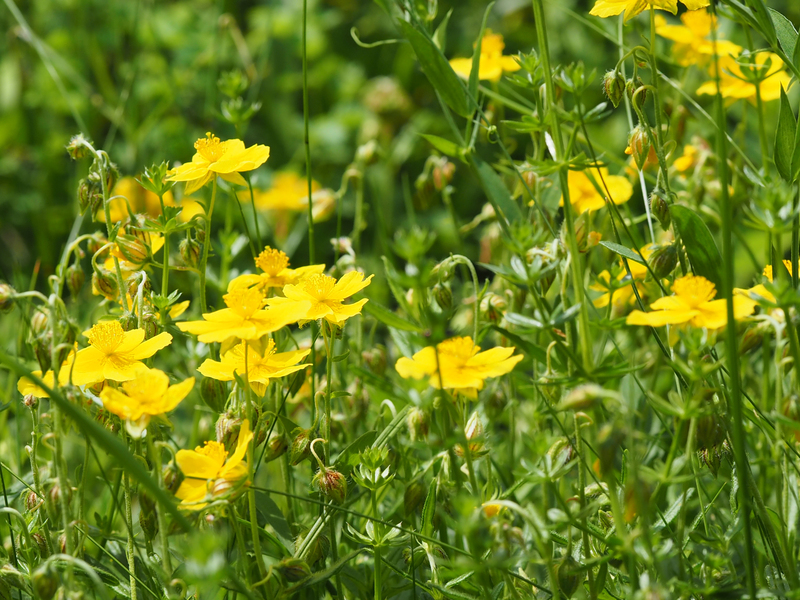 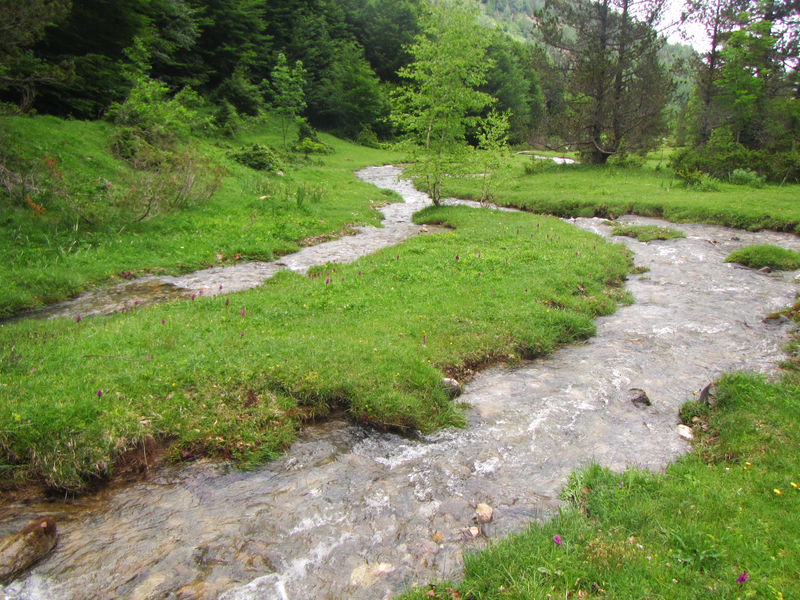 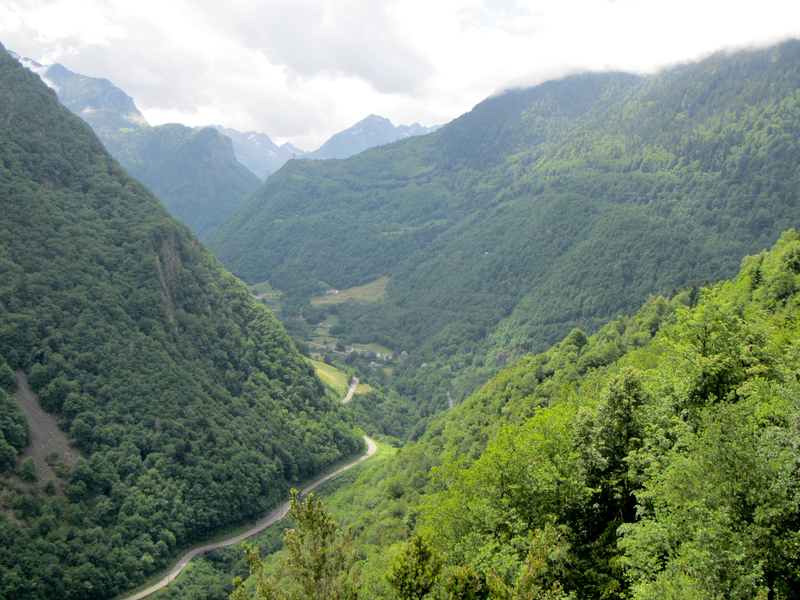 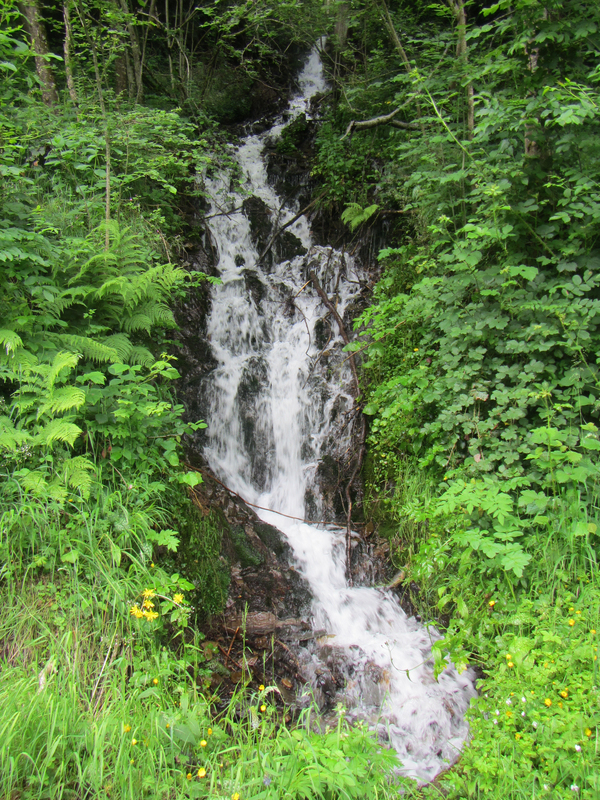 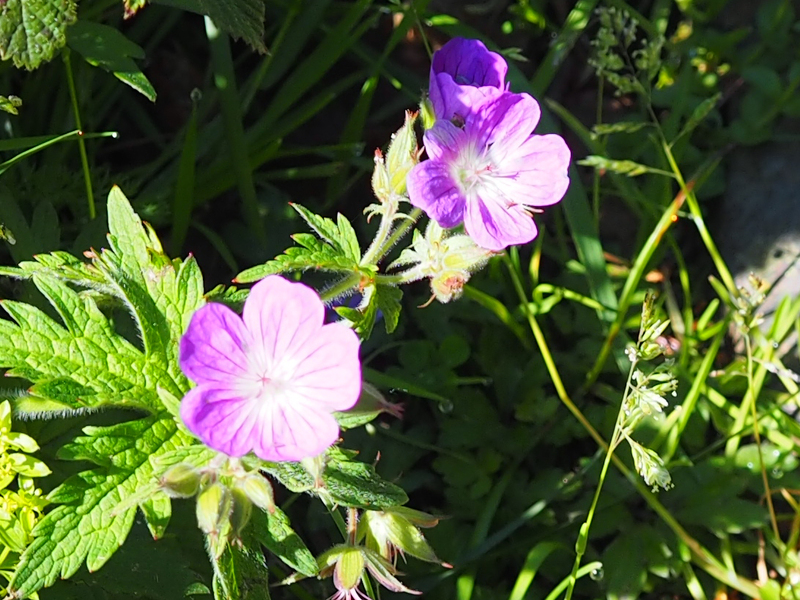 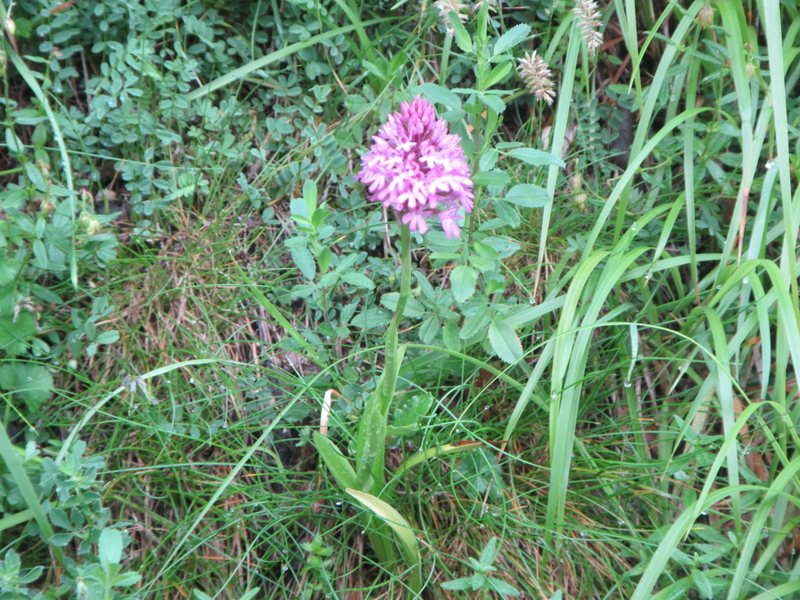 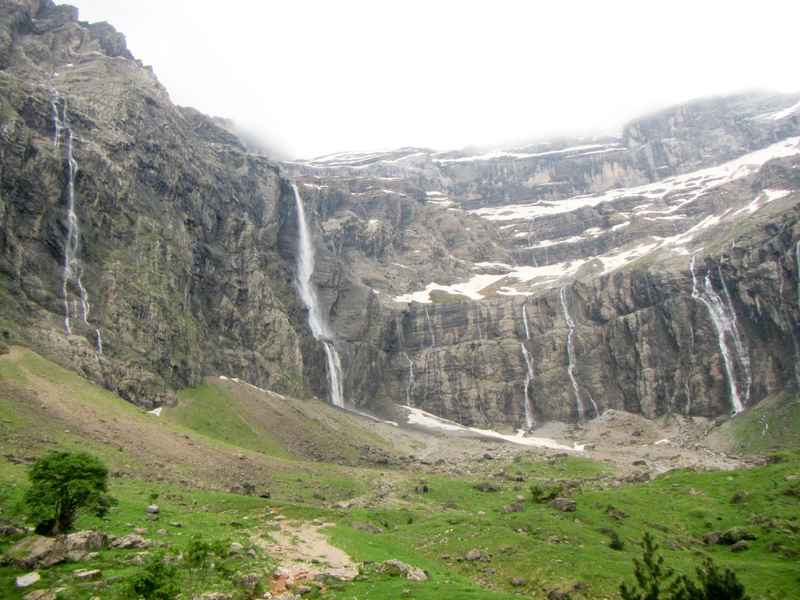 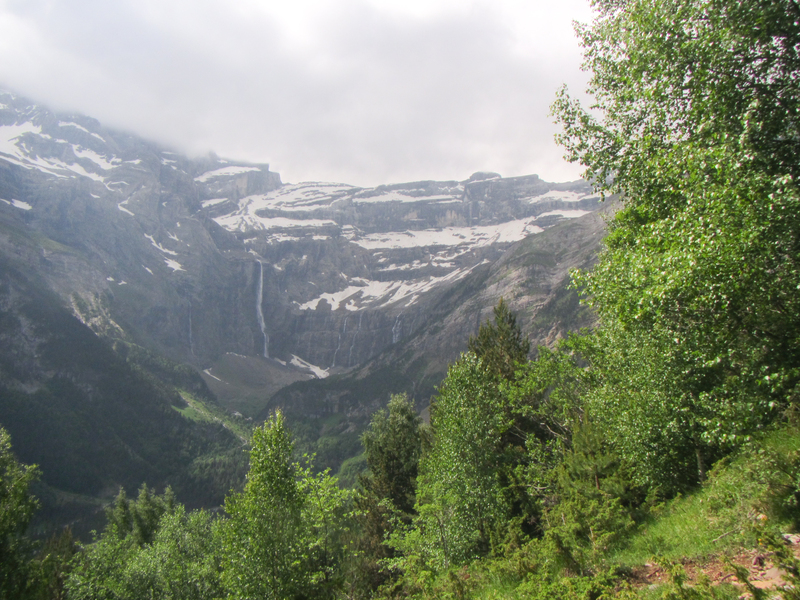 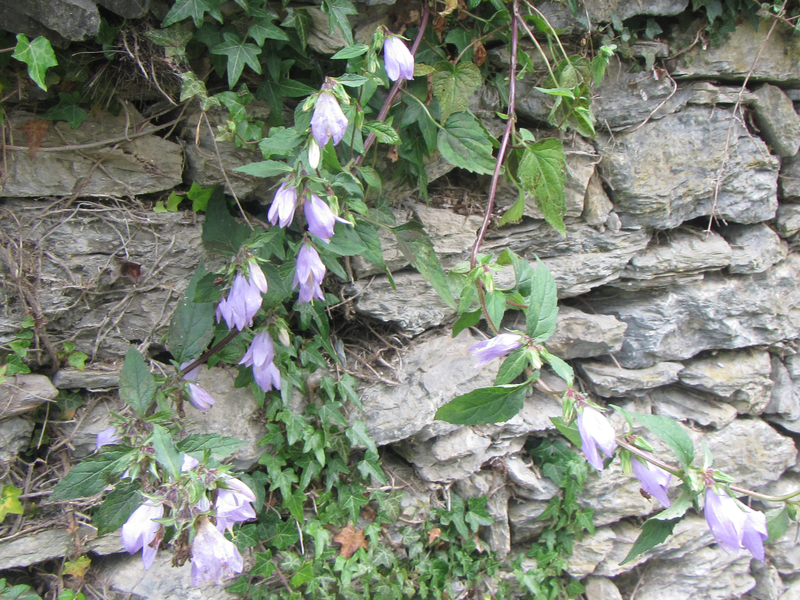 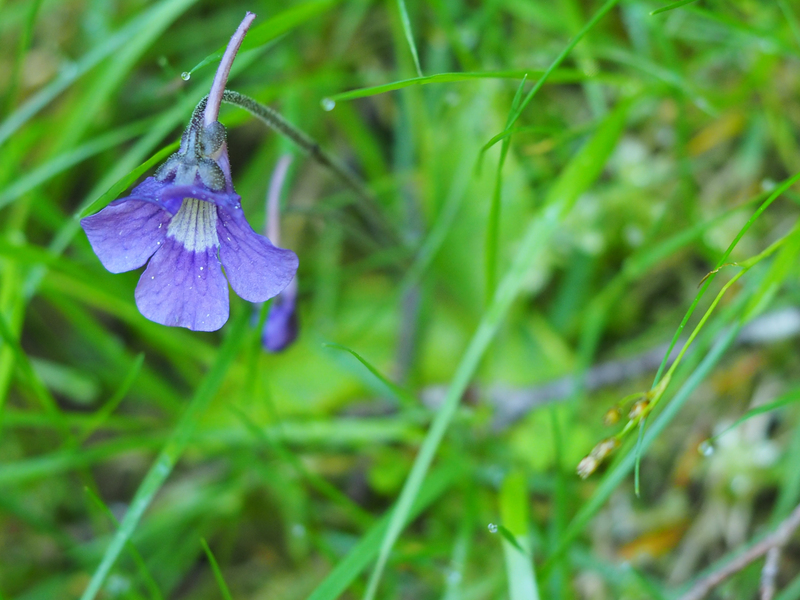 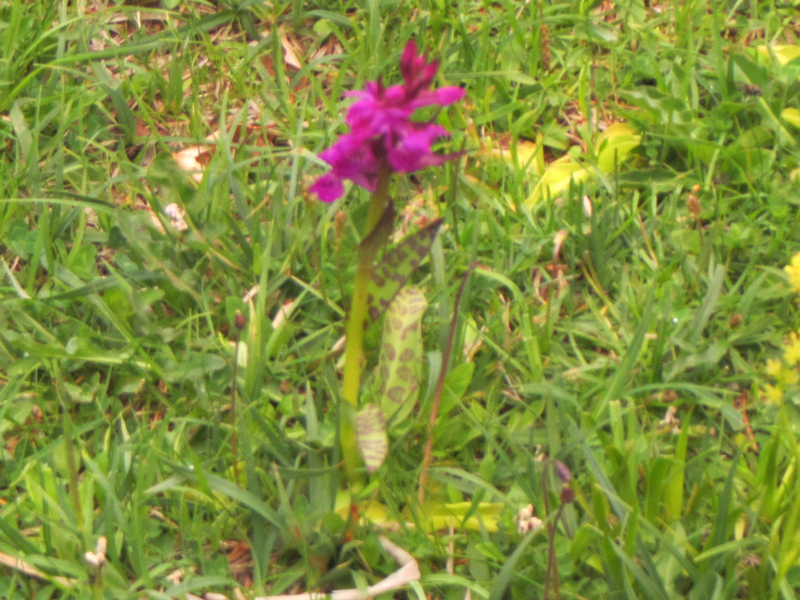 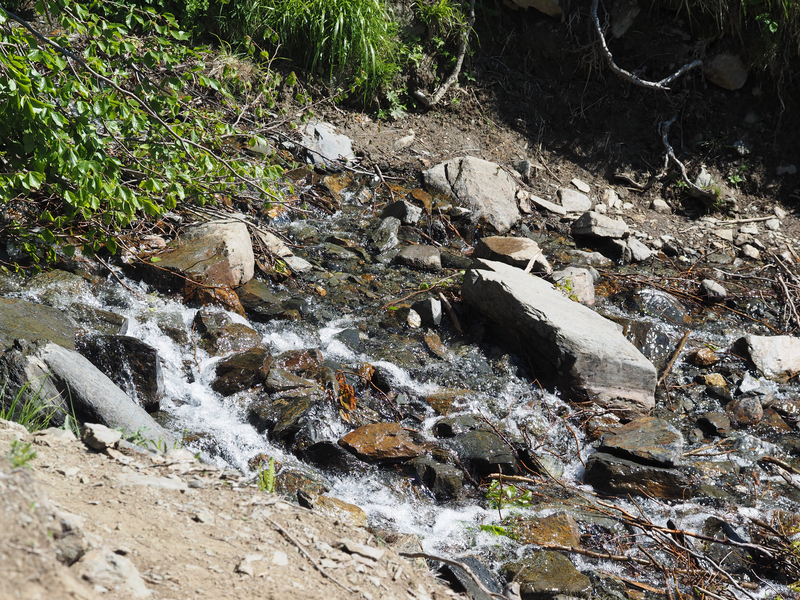 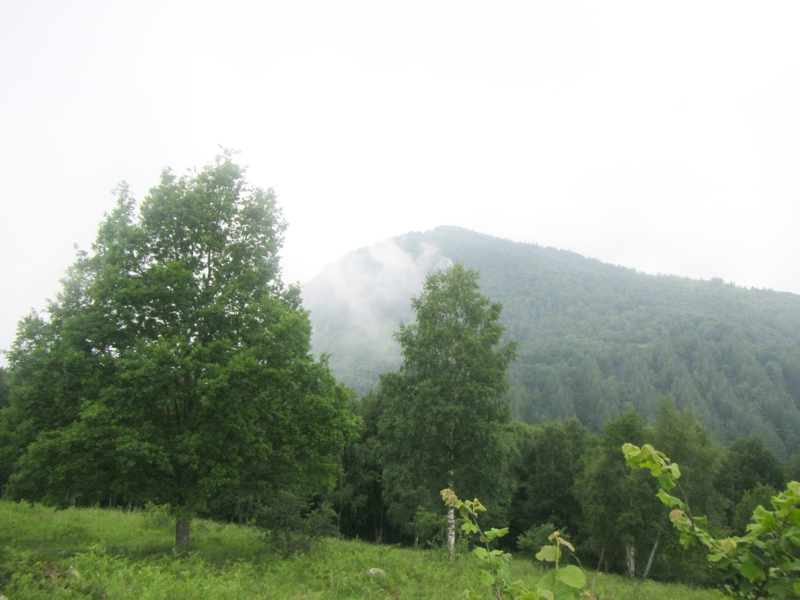 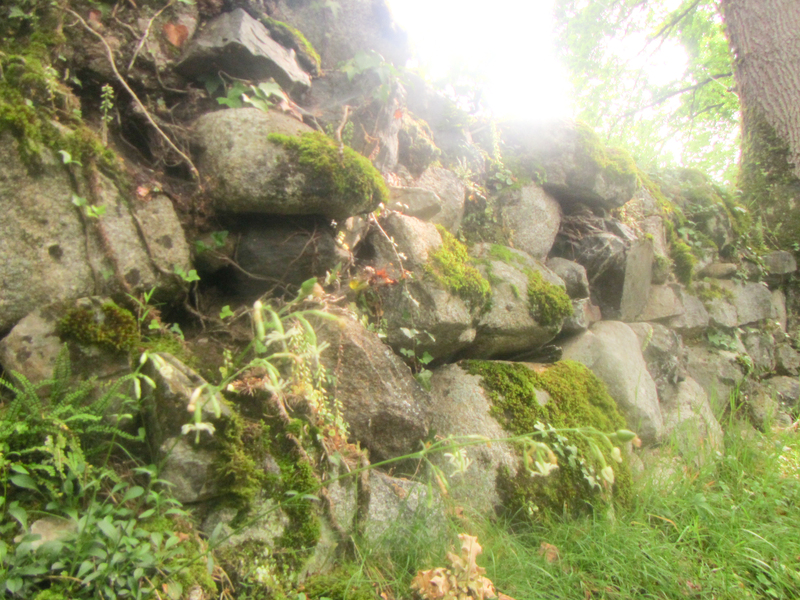 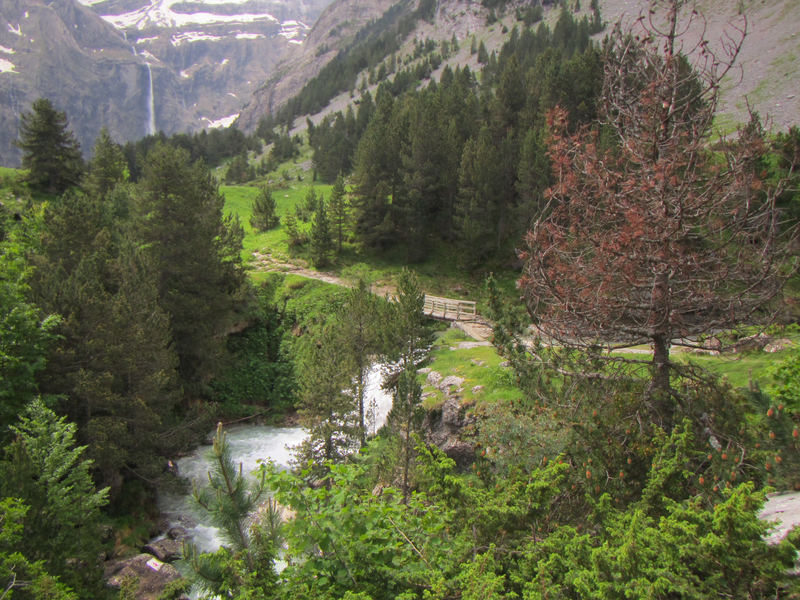 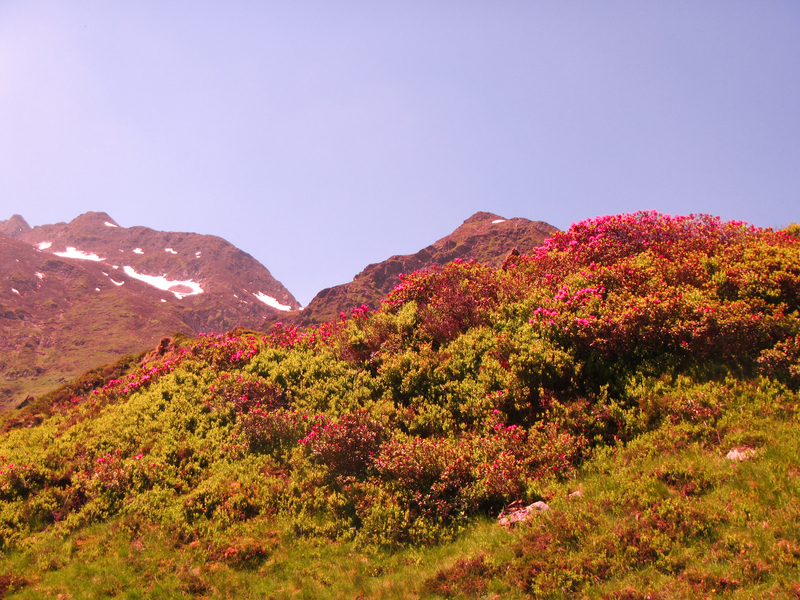 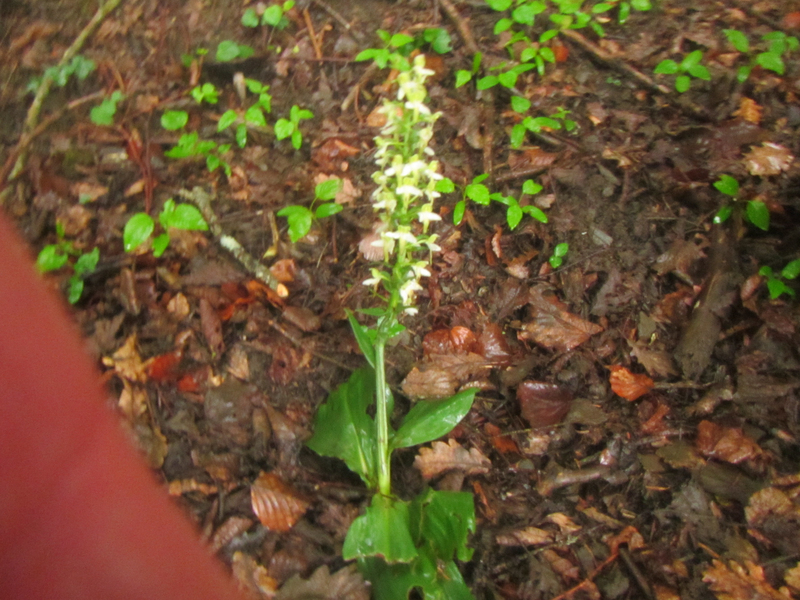 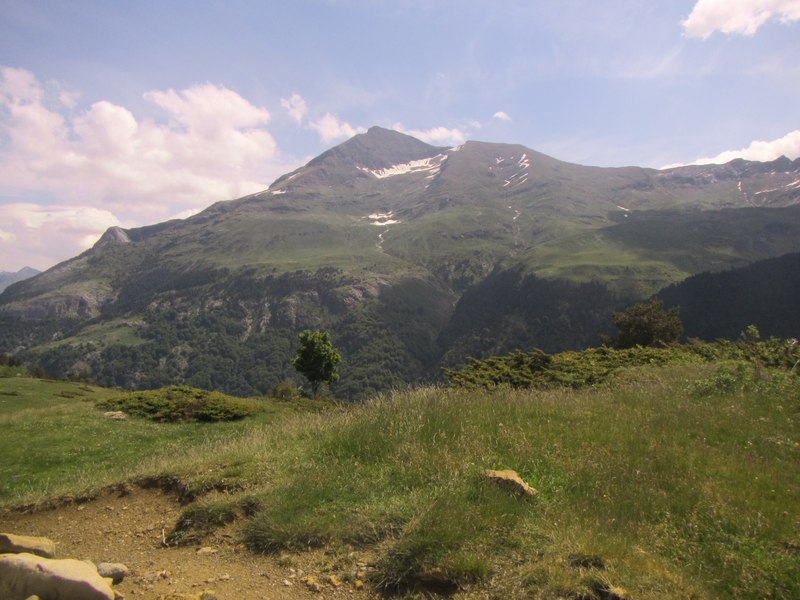 The main purpose of the visit was to see and photograph the plants of the French Pyrenees. 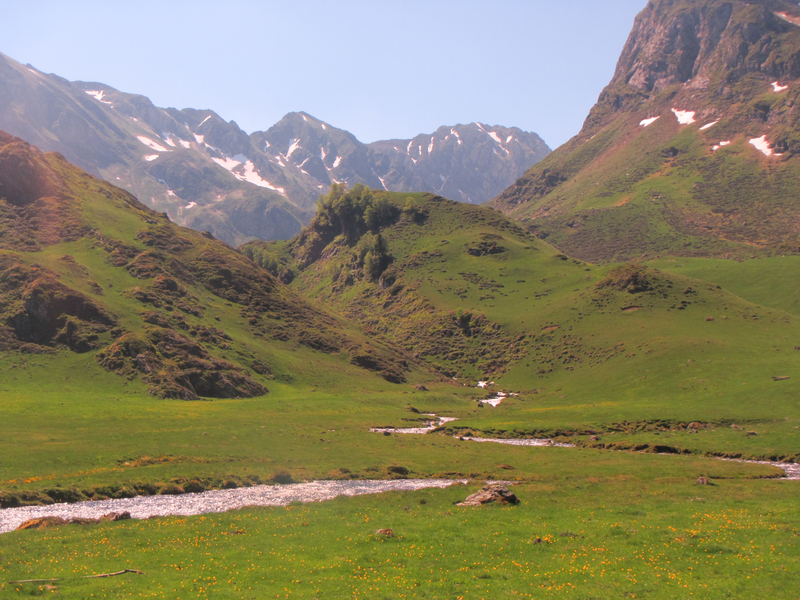 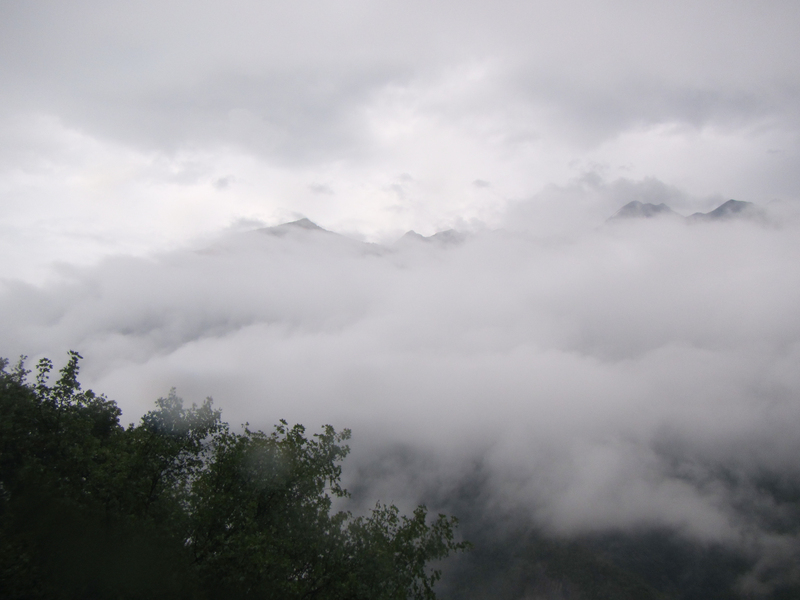 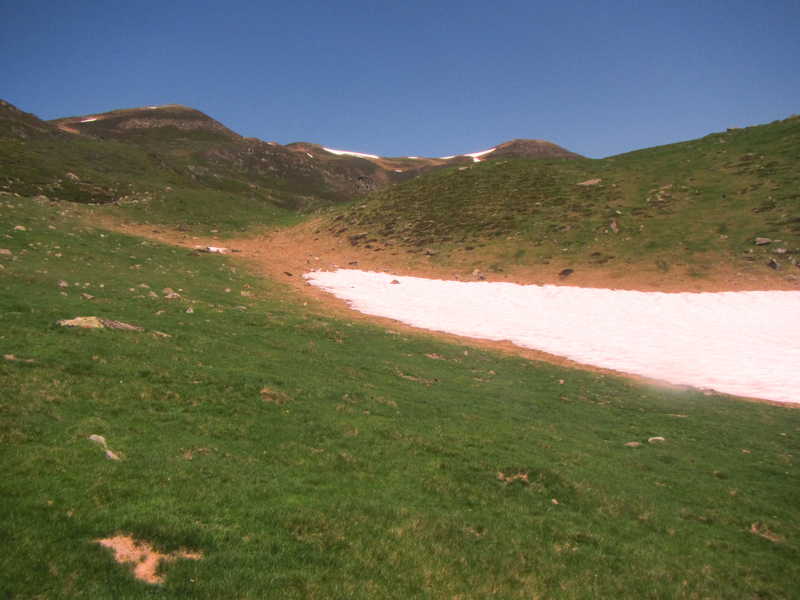 The main collection of wildlife photos therefore may be found on the wildlife page for the Pyrenees.